A sort of pet adoption. We had a great night on the lake last night. And a beautiful sail home today. 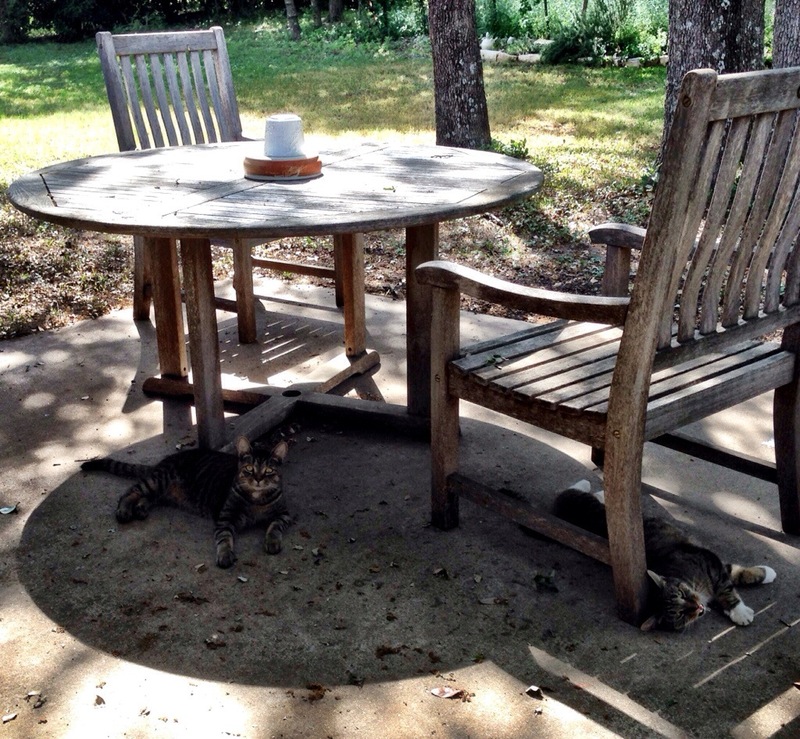 We got home this afternoon to find that 2 of our neighbor’s cats have decided they want to hang with us. All the perks of owning two cats, but none of hassle. One of the cats has been hanging out in our yard for the last week or two. Today he brought his buddy. Feed them once, friends for life. Kind of like Ace and I !!! Next Next post: Werking (from home).